Unfortunately, exposure to asbestos was determined to be dangerous—and even deadly. Asbestos exposure can cause mesothelioma, a fatal cancer impacting the lungs lining. Asbestos can also cause a number of other lung-related illnesses, so testing for asbestos is important. Here at Utah Flood Cleanup, we are experienced in asbestos testing and asbestos removal in homes and commercial buildings throughout Utah. If you want to make sure your house is as safe as possible, you’ll need to know where asbestos may be hiding. You can examine your home for signs of asbestos, but it’s a good idea to acquire professional help as soon as possible. Our certified professionals use special equipment to remove asbestos safely, keeping you and your family out of harm’s way. Before contacting a provider, however, you can determine which parts of your building might contain asbestos. Asbestos was mostly used between 1920 and 1990. 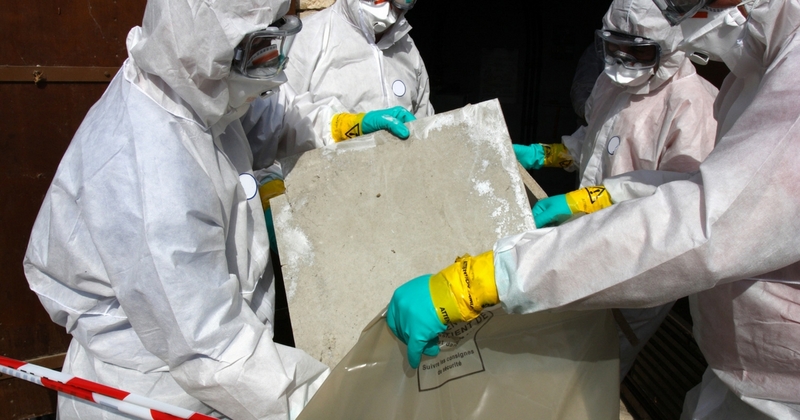 In 1990, the Environmental Protection Agency started regulating asbestos-containing materials. Asbestos might be lurking in your walls, in your ceiling, or even in your gas heater. Check your home’s flooring, walls, pipes, insulation, textured paints, electric wiring, fireproofing materials and floor tiles. You can identify loose asbestos by examining the building materials used in these places. Asbestos isn’t dangerous if it’s in good condition, but if it’s broken down it will release asbestos fibers. Any of the above-mentioned areas, if degrading in any way, pose a threat. Specifically, disintegrating pipes, broken insulation and worn-down walls pose problems. Examine your home for dusty areas, cracks and loose flooring. If you see dark, brown spots or dusty areas, you might have an asbestos problem. You should err on the side of safety where potential problem areas are considered. Get the area tested by a professional at Utah Flood Cleanup, and consider getting construction work done to keep the rest of your home in good shape. Doing the work yourself might disturb the asbestos and release its fibers—endangering your family. Our professionals at Utah Flood Cleanup can test for, and remove, your home’s asbestos with ease and effectiveness. 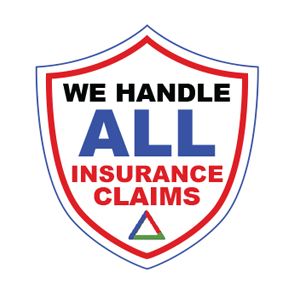 Don’t worry: Our time-tested-and-true protocols are used to ensure maximum safety. Utah Flood Cleanup providers wear protective clothing, and they’ll use efficient gear to collect asbestos samples and dispose of any troubling areas. First, your contractors will arrive and place plastic sheeting below any area which might be at risk. The area is secured with tape. Your professional providers will spray the area with water, keeping any loose asbestos fibers from being expelled into the air. Any asbestos samples taken are placed within sealable containers. Then, they’re shipped off for in-depth testing. The sample area, of course, will be patched over with drywall, tape and plastic sheeting to keep additional fibers from escaping. Your provider, then, will place any used protective gear into a sealed container. Then, the clothing is disposed of. You’ll need to wait for your home’s asbestos testing results. Fortunately, the asbestos testing procedure is incredibly accurate. If the taken samples are determined to be asbestos, you’ll need to determine whether you should repair the broken area, have it removed or replace it completely. Regardless of your choice, your Utah Flood Cleanup technicians will return to remove any lingering asbestos in the area. The area is sealed and covered once more, and any immediately dangerous areas will be repaired. If asbestos is in your flooring, new flooring will be installed to keep any fibers at bay. Some homeowners might opt for repair over removal—as repairs are less expensive. If an asbestos-containing area is incredibly damaged, however, removal might be necessary. As our intuitive team works, you should keep any activities within the area to a minimum. Additionally, don’t sand, saw, drill or scrape the area yourself. Even if sealant is applied, any direct damage to the area can result in your harm. Asbestos testing is well worth the effort, and it can make your home safe again while keeping your family far from harm’s way. 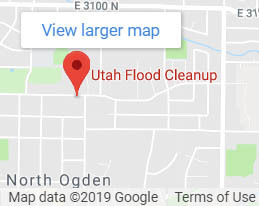 If you have any questions, contact Utah Flood Cleanup today. 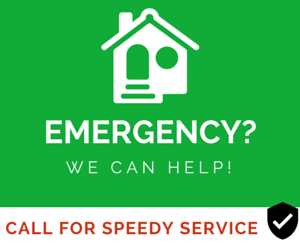 Give us a call at 801-416-2666.